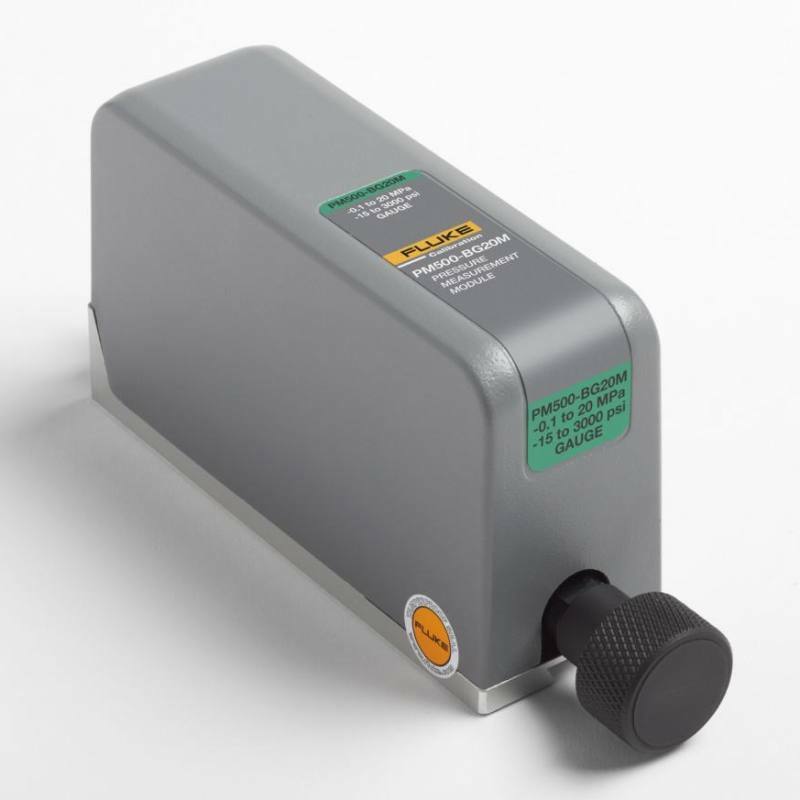 More than 45 ranges, from low differential pressures up to 20 MPa (3000 psi) to choose from. Your application is covered with this wide flexibility in configuration. 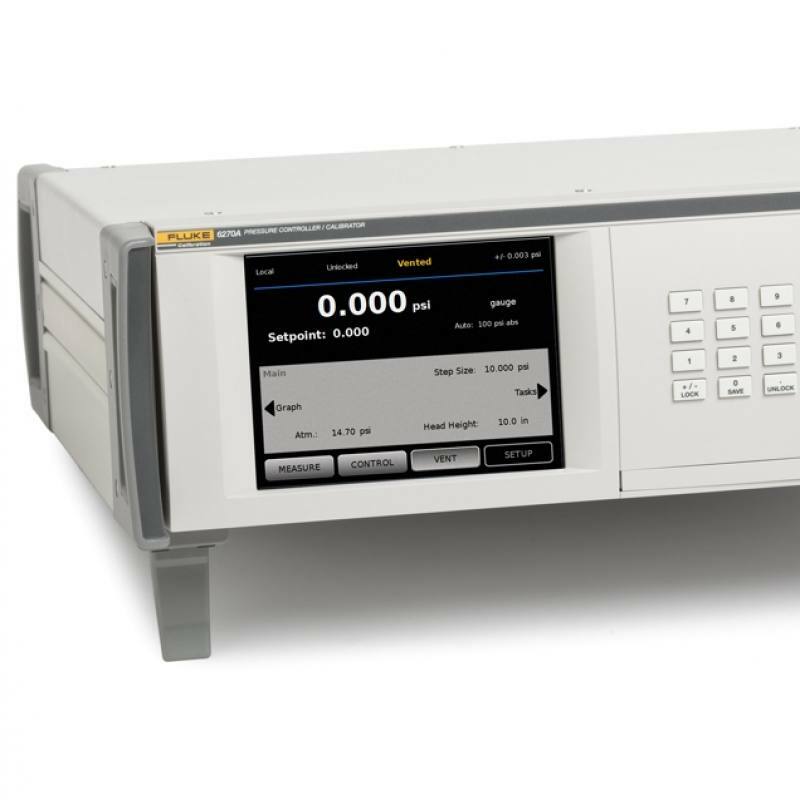 PM500 gauge or bi-directional mode modules support absolute mode measurement when used with a Barometric Reference Module. Instrumental uncertainty for gauge mode modules used in absolute mode by addition of a barometric reference module is calculated as the uncertainty of the gauge mode module root sum squared with the uncertainty of the barometric reference module. 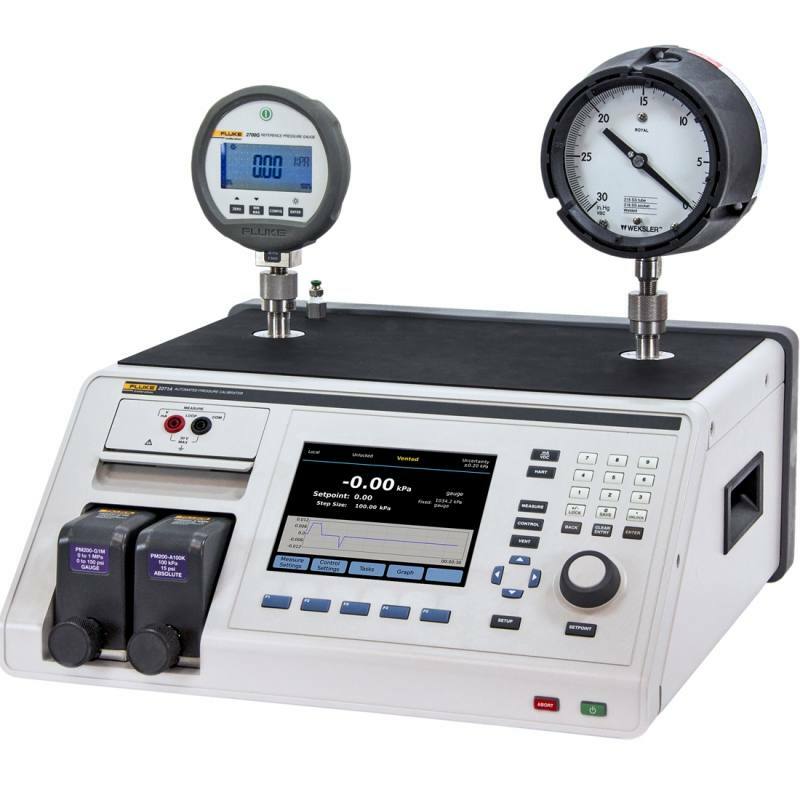 Uncertainty for gauge mode assumes routine zeroing which is default operation mode when used in a chassis. These modules can be used as barometric reference modules.